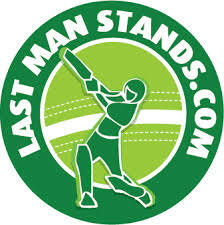 The cricketing phenomenon that has taken the world by storm is coming to a pitch near you this summer. This unique Twenty20 social cricket competition is played mid-week with all the usual rules found in this form of the game, plus a few extras. You will be able to follow all your statistics online after they are registered by the provided match official. Your stats will then be ranked against your team, your region, your country and the world! Ultimate bragging rights are on offer!! The Muffin Surfers will be back to defend their title after taking out the inaugural competition in an epic final played at the Kaipaki Oval. Places are limited for the 2015/2016 season, so make sure you get online and register a team.